The US$44m fund aims to improve operational efficiency to boost the bank’s value. 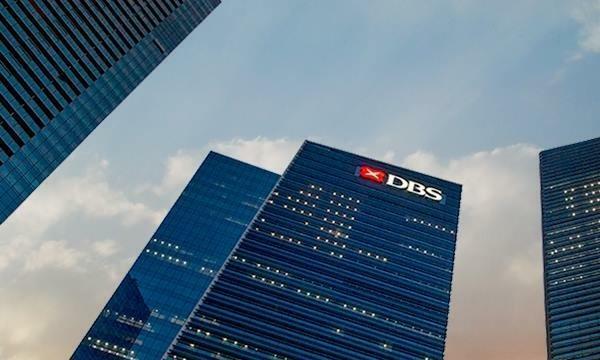 Bloomberg reports that the US$44m Singapore-based Judah Value Activist Fund, considered the world’s best-performing activist fund, is eyeing one of the city’s banks. 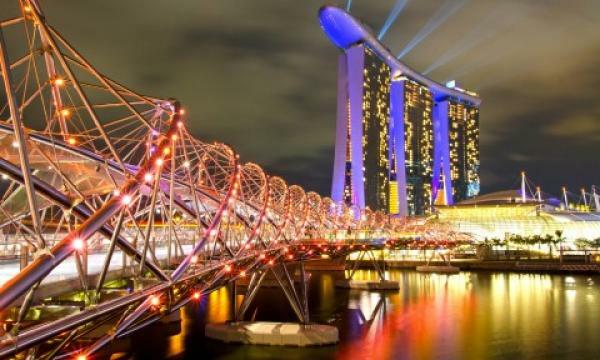 The fund, which returned 103% in just a span of seven months, is currently targeting mainly smaller Asian companies in industries from commodities to engineering and food. In other investments, Judah plans to bulk up in Singapore-listed Ramba Energy via a private placement that will be accompanied by a five-year call warrant for more shares, according to the newsletter. Ramba, which produces oil and gas in Indonesia, has a market value of about US$31m after a 2013 slump. Judah will take an initial 5.8% stake in Ramba whilst the warrants will hand it another close to 10% of the company’s shares. Judah Value’s seven holdings include companies in engineering, food, ports and television rights. Eurekahedge described the gains this year as world-beating among activist funds.